Treating Eating Disorders is a complicated field of treatment and it requires specialist, holistic and individualised care at a fully registered eating disorder treatment facility. That is why, at 'Rehab Cape Town' with CapeRecovery, we work with the best place here in Cape Town both for locals and for overseas people. This place is one of the finest environments in which to treat any type of eating disorder (anorexia treatment, bulimia treatment, over eating treatment and food addiction treatment, amongst others) often combined with addiction, process addiction or a dual diagnosis problem. 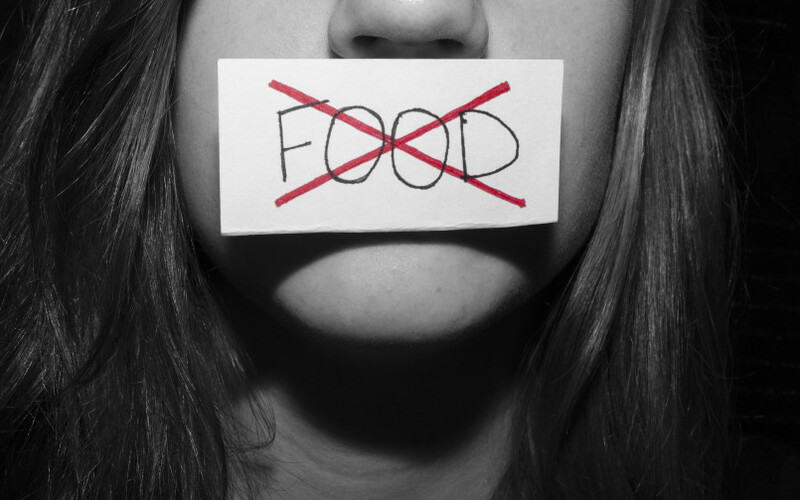 Eating Disorders essentially comprise of a range of food related behaviours, such as overeating or under-eating. Some of them may be easily diagnosed and categorised, others may not. A diagnosable eating disorder generally occurs when the individuals relationship to food starts to become way out of control, as is the case with the commonly known anorexia nervosa, where restricting food leads to major health problems and can also be fatal unless treated correctly. ​The six recognised specific types of eating disorders and brief characteristics: Anorexia Nervosa, Bulimia Nervosa, Binge Eating, ARFID, Pica and Rumination Disorder. Anorexia Nervosa - Extreme restriction of food, low body weight with possible malnutrition or starvation, distorted body image or fear of gaining weight, obsessive thoughts about their weight and food. There are two specific types, the restricting type and the binge-eating or purging type. Bulimia Nervosa - A cycle of binge eating, intense feelings of shame, guilt, and remorse often leading to binge by purging or over exercising. This can cause dehydration, chronic sore throat or inflammation of the oesophagus, abdominal pain, and bowel problems. It does not generally result in a significantly low body weight, and often a person’s weight may even be above average. Binge Eating - Somewhat similar to bulimia in that a person will consume large amounts of food in a short time period and then experience feelings of guilt or disgust. Avoidant/Restrictive Food Intake Disorder (ARFID) - nutritional deficiency as the person fails to get the adequate nutrients in their diet. They are often reliant on oral supplements or enteral feeding at the chronic stage. Significant weight loss and severely impaired psychological and social functioning. Pica - A relatively rare eating disorder. The consumption of non-nutritive substances, such as clay, paper, soap, chalk, mud or laundry starch. A person might like the texture or the flavour and eating these things gives them some comfort. More often found in certain cultures, pregnant woman and institutionalised people. 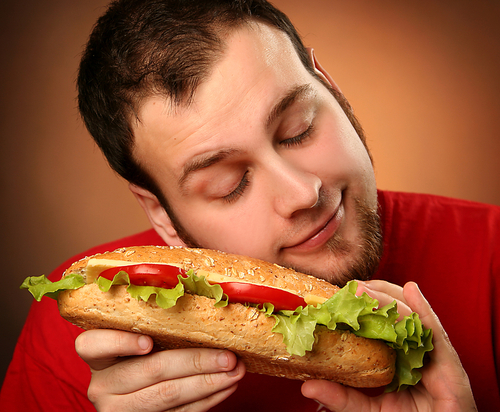 Rumination Disorder - The compulsive regurgitation of food, spitting, re-chewing, or re-swallowing of the food. The important thing to remember is that, like any addiction treatment, the people are all very different in terms of the level of help they need. 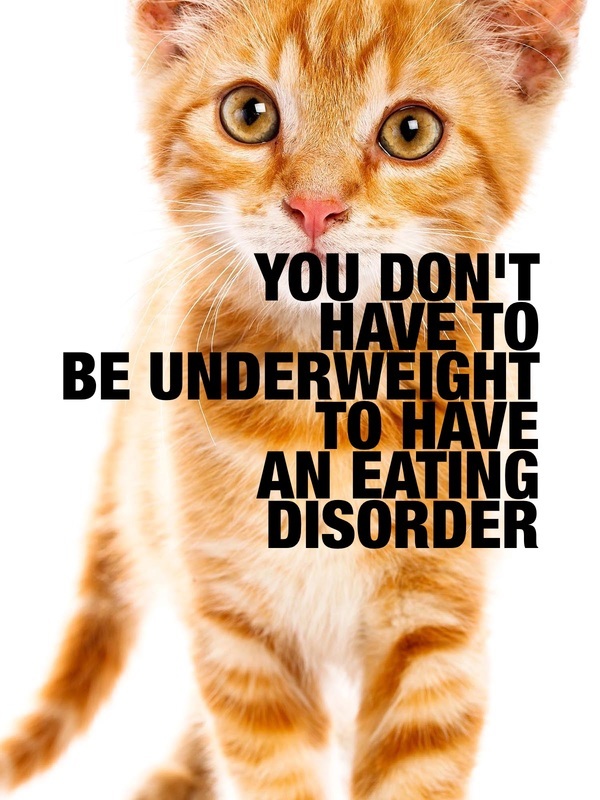 Even if someone has never before been diagnosed with one of the above, disordered eating of any kind is often a symptom of various underlying stuff that must be dealt with. 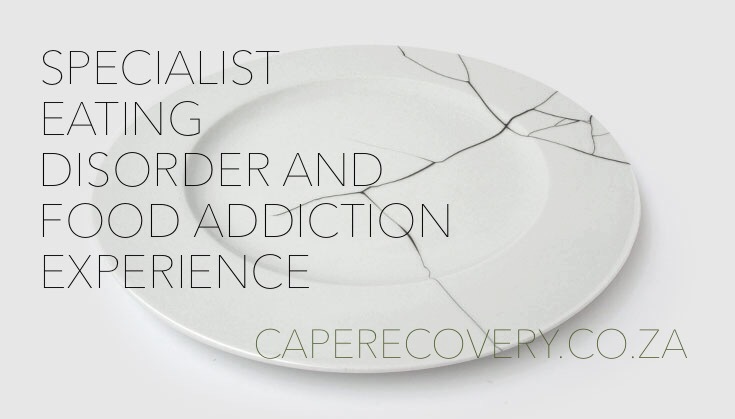 It is not uncommon for those suffering with eating disorders to have other existing metal health or addiction issues and our clinic shares CapeRecovery's personalised assessment and treatment philosophy in order to provide individualised care for every single one of our clients. 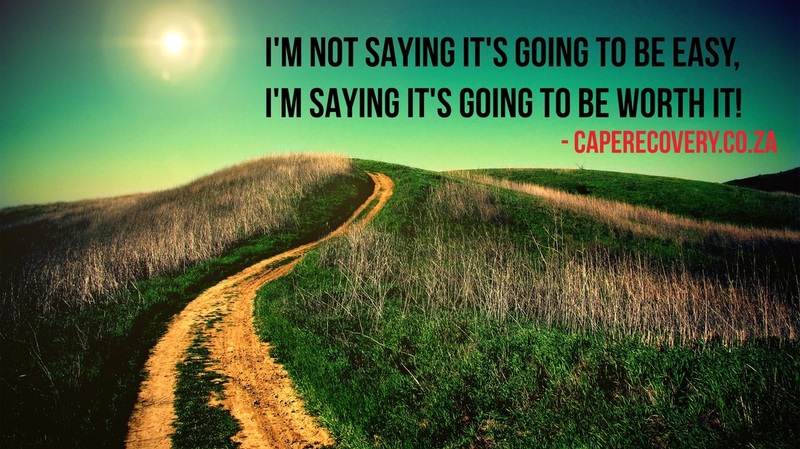 ​For the very best methods of Treating Eating Disorders, be it Anorexia Treatment, Bulimia Treatment, Over Eating Treatment, Food Addiction Treatment or any other Disordered Eating and also alongside mental health, addiction or process addiction, then the CapeRecovery Experience covers everything at the best local prices, find out more today!